In 2008, Jody was coaxed into a year-long experiment by her best friend. Project 365 is a blog that challenged her into making photographs on a daily basis and selecting the Photo of the Day to upload and blog about. She continues this blog, now and then. The end result was discovering that there is always a photograph; you just have to see life through the lens of a camera. She sees the interaction of elements from several points of view and is able to isolate and magnify their existence. 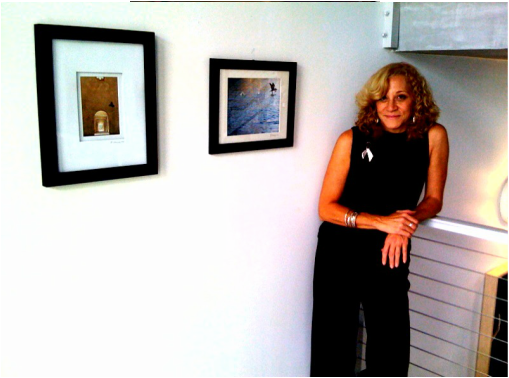 Jody’s personal, artistic and professional life has converged, melding her love of visual arts, music, dance, and theater. To Jody, the right moment is always right now, so that is why her camera is always within arm’s reach in order to capture it and freeze it for now and forever.